If you'll recall, this is far from T-Mobile's first Exhibit. 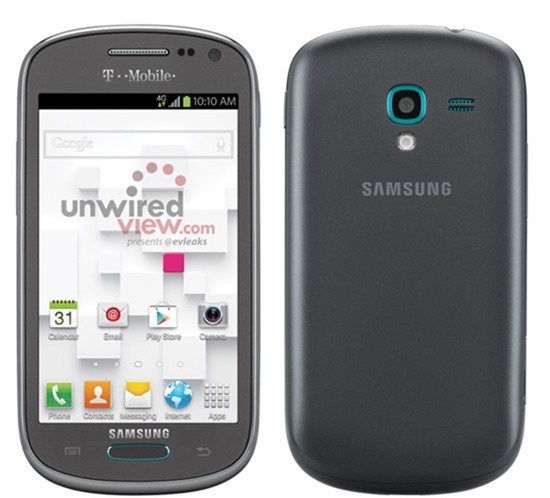 The first Exhibit 4G was a shrunken-down version of Samsung's first Galaxy generation from mid 2011, and the Exhibit II 4G followed a couple of months later as the first Tmo phone to be sold off-contract through Wal-Mart. While the previous generations stopped with Gingerbread, the new Exhibit 4G (SGH-T599) will come with Android 4.1, just like the international version. Another thing this phone shares with the international version is that it's not really comparable to the full-sized S III. 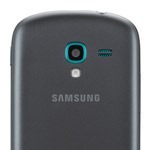 A 1Ghz dual-core processor, 1GB of RAM, 5 MP camera, and a 4-inch WVGA SAMOLED screen are nice, but decidedly mid-range. Still, it could be a good choice for those looking for a capable phone without the plus-sized dimensions. The source isn't sure whether this phone has 8 or 16GB of storage, but we'd bet on the former. Expect this one to show up before the end of March, at a price that hasn't been nailed down just yet.